Paul and Eli Stringer, Bundaberg Walkers foundry in Bundaberg. Australia’s self-inflicted renewable energy calamity is existential for communities that support energy hungry businesses. Not that you’d know it from the noises that emanate from the Nation’s capital, Canberra. The Greens would destroy capitalism in a heartbeat, should they ever get control of the joint. So, those engaged in profitable enterprise can’t expect any assistance from the hard-left. The so-called ‘workers party’, ain’t any better. Under Bill Shorten the Labor Party has lurched even further to the left, terrified of losing inner-city seats to the Greens. The result being that the Green/Labor Alliance rabidly supports heavily subsidised and chaotically intermittent wind and solar and, thereby, has signed a death warrant for tens of thousands of well-paid manufacturing, mining and mineral processing jobs. The thousands employed by aluminium smelters, will be just the first to face the axe. Those industries and the jobs they support have found an ally in the Nationals, with at least a few of their members eager to fight for reliable and affordable electricity, in order to prevent any further (wholly unnecessary) economic destruction. 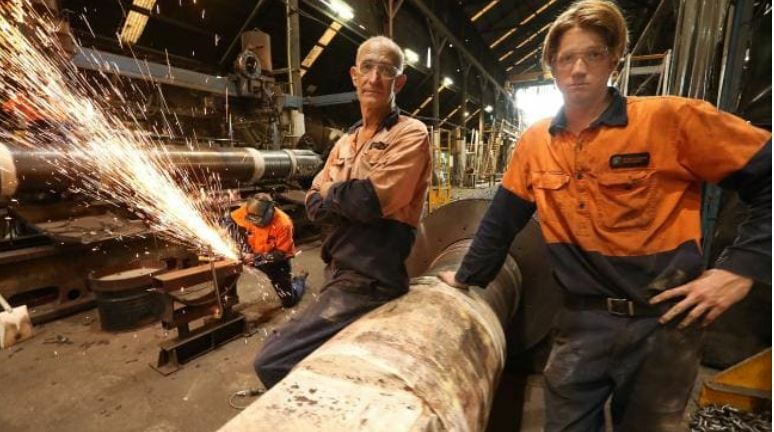 It is one of the oldest foundries in Queensland, but a 70 per cent ­increase in the power bill for Bundaberg Walkers engineering could be enough to pull the plug on the business after 131 years. Employing more than 100 people in the city north of Brisbane, Bundaberg Walkers is a major builder of sugarcane mills and ­machinery. Owned by Bundaberg Sugar, the foundry fears it won’t be able to compete with growing international rivals because of electricity prices that have more than doubled since 2008. A new tariff scheme under the state-owned electricity providers is now set to hike its annual power bill from $1 million to $1.7m from next year. Like many regional businesses in Queensland, the manufacturer is at the mercy of state-owned electricity suppliers which last year delivered the state Labor government $1.2 billion in revenue. 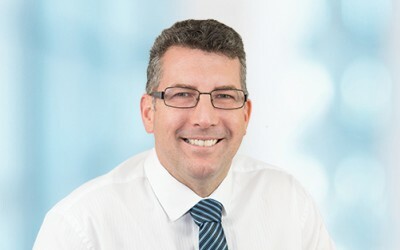 Hinkler MP Keith Pitt, a former electrician with Bundaberg Sugar, said the struggle was indicative of the need for the Nationals’ proposed “big stick” divestment legislation targeting energy companies that misuse their market position. Mr Pitt last week wrote a letter, signed by five other Queensland MPs, to Nationals leader Michael McCormack, demanding the government put the legislation to a vote in parliament. They also demanded the government underwrite construction of a coal-fired power station in regional Queensland, to help bring down wholesale electricity prices. Walkers pays 28c per kilowatt-hour for its electricity but that is expected to rise to 48c from next year because of new demand tariffs. A free audit provided by the state government failed to find a cheaper solution for the company. Bundaberg Walkers told The Australian the looming hikes could force its closure. “Currently available 2020 demand tariffs will make it impossible for us to operate in Queensland,’’ the company said in a statement. Bundaberg Sugar chief financial officer Leone Aslett said more than 50 per cent of the foundry’s revenue came from products exported overseas, where they face growing competition from suppliers in Thailand, China and India. Ms Aslett said manufacturers across Queensland were facing similar issues and had raised the issue with the government for years. “I don’t think they put thought into how it would affect us,” she said. Paul Stringer, 56, and his son Eli, 15, both work at the mill. Paul, who started work at the foundry in 1983, understands the complexities of the national debate around renewables and fossil fuels, but fears its impact on his livelihood and community. Keith Pitt: last of a rare breed. 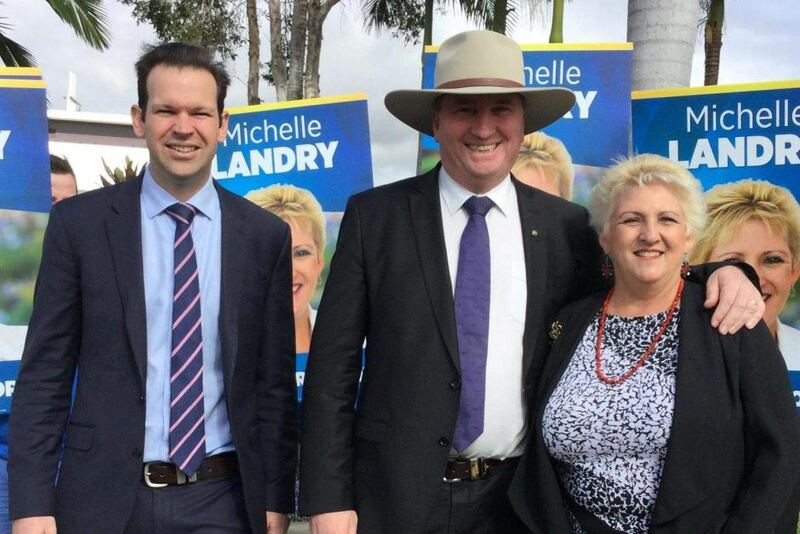 Morrison government assistant minister Michelle Landry has rebuked her inner-city colleagues for undermining the Nationals’ push for a new coal-fired power station in regional Queensland to be backed by the federal government. The Assistant Minister for Children and Families, who holds the central Queensland seat of Capricornia with just a 0.6 per cent margin, is one of the most senior government members to publicly criticise her Liberal colleagues in the wake of the argument over a future of energy fuelled by fossil fuels and renewables. In a broadside that highlights the growing divide between Liberals and Nationals in the Coalition, Ms Landry yesterday told The Australian that voters were angry at her Coalition colleagues in inner-city seats who have shot down the idea of the government underwriting a coal-fired power station in regional Queensland. “People get angry because they feel people in the capital cities don’t really understand what’s going on in central and north Queensland,” she said. Ms Landry said coal and electricity prices were the biggest issues in her electorate. The issue has sparked tension within the Nationals and Coalition since Ms Landry and five of her Queensland Nationals colleagues wrote to Deputy Prime Minister Michael McCormack last week, calling for the new power station and for the government to take its proposed “big stick” divestment laws to a vote in parliament. “We need to show support for our sector and fight for what the people up here want,” she said. Queensland’s Nationals are awaiting the release of a pipeline of power projects to be potentially underwritten by the government out of 66 submissions. “I’m hopeful that coal is part of this,” Ms Landry said. Ms Landry said there were often points of difference in the Coalition but there were times that Liberals in regional electorates were thankful for the Nationals’ support. “It’s often said, ‘well thank God for the Nationals, because you’ve stood up and fought for this for our region’,” she said. Minister for Resources and Northern Australia, Rockhampton-based senator Matt Canavan, told The Australian his support for a coal-fired power station in north Queensland, reaffirmed this week, was not new. “I’ve said for three years that we need a coal-fired power station in north Queensland,” he said. “There’s a clear case for one and the details have got to be worked through. Dynamic trio: Canavan, Joyce & Landry in battle for FNQ. I am beginning to understand that the Renewable Energy Target, or RET, is a furphy. If you take South Australia for example, with their so called 50% RET. This is actually a variable target that will only attain 50% at certain wind speeds and on sunny days. What we are really talking about here is a variable 50-100% ‘GAS’ Energy Target! Or should that be GET, not RET? Hats off to the Energy sector for pulling off one of the biggest diversionary tactics in history! Look over there everyone. Nothing to see here.